By Spilling Energie Systeme GmbH based in Hamburg, GERMANY. 100% compliant with European Directive 2001/80/EC MCERT (UK) approval (low & high ranges) and NF (France) approval (with special accreditation for Large Power Plants applications). QAL 1 certified according to EN 14181. No system integration required (full turnkey system). By KRR ProStream based in Guildford, UNITED KINGDOM. By Agreenergy Limited based in Cardiff, UNITED KINGDOM. By Telelingua International based in Montreuil, FRANCE. Pioneers of modern combined-heat-and-power technology. We have been a member of the globally active Bosch Group since spring 2010. Our facilities in Lollar, near Frankfurt-am-Main, Germany, is the location of the Bosch Thermotechnology competence centre for industrial CHP systems. By Bosch KWK Systeme GmbH based in Lollar, GERMANY. 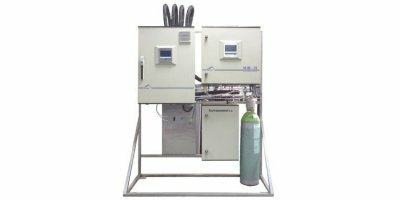 To date most of Turboden's projects are in the field of cogeneration from wood biomass. Turboden turbogenerators electric power output generally ranges between 400 kW and 2 MW. 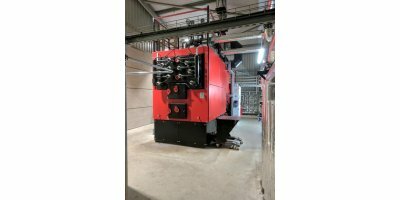 The Turboden split system allows maximising electric power production for a given biomass consumption. By Turboden srl - a Mitsubishi Heavy Industries company, based in Brescia, ITALY. 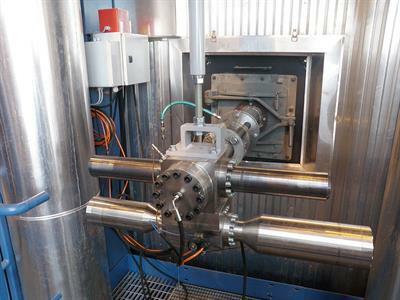 Machines to be applied in large, typically coal-fired power plants. Leading edge technology, both in mechanical and aerodynamic design ensures the best efficiency and reliability either in USC or SC configurations. Full arch admission and full reaction blading. By Biomass Power Limited (BPL) based in Stafford, UNITED KINGDOM. By Cyclone Power Technologies, Inc. based in Pompano Beach, FLORIDA (USA). By A&J Fabtech Ltd based in Heckmondwike, UNITED KINGDOM. Electric power: 1.6 MW. Heat output: 7.4 MW. Installed firing capacity: Reciprogating grate: 10.8 MW. Fuel consumption per year: approx. 40,000 t. Fuel: wood chips, landscaping wood. Range of heat values: 2.0 - 3.5 kWh/kg. Thermal oil output: 9.1 MW. Year of commissioning: 2008. Location: Germany. 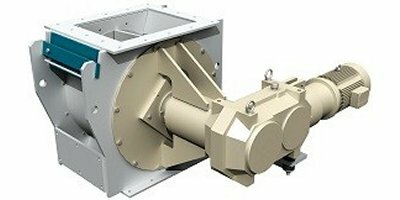 Rotary valve feeders are widely used for feeding and dosing fine-grained and dusty materials in various processes. By National Alliance For Advanced Biofuels and Bio-Products (NAABB) based in NEW MEXICO (USA). Can be considered like a natural pellet and an high grade solid renewable fuel for burning, as received, both in co firing with steam coal or burned at biomass power plants, usually blended with other grades of biomass, like wood chips. By Flourish Greens Limited based in Newcastle Upon Tyne, UNITED KINGDOM.